As the cannabis movement continues to spread across the nation, police are cutting back on the amount warrantless searches conducted. Police across the nation continue to encounter increasingly dangerous situations on a day-to-day basis. In states with legal cannabis laws, police are seeing relief in at least one area of their daily struggle. The legalization laws help to alleviate paperwork, legwork and free up time for officers to handle serious infractions. New research is proving just how effective the laws have been at eliminating warrantless police searches, while simultaneously bettering the relationships between civilians and officers. For cannabis lovers, police officers are usually seen as enemy number one. However, as the cannabis movement continues to spread across the nation, officers are cutting back on the warrantless searches conducted on the basis of smelling cannabis. 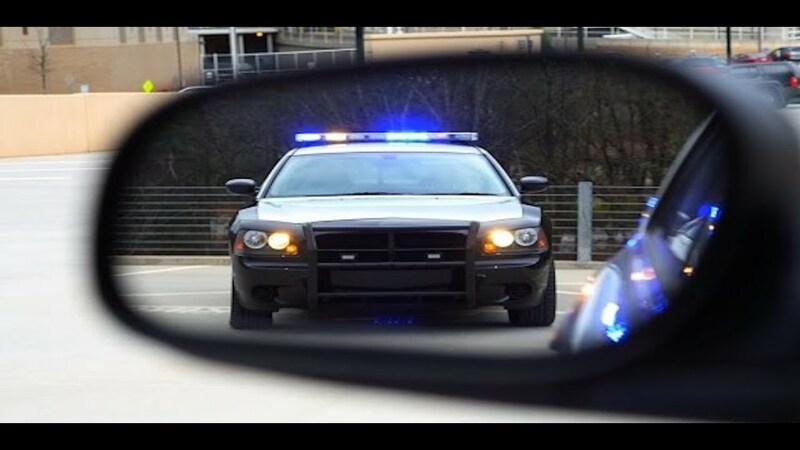 When a civilian is pulled over for a traffic violation, if officers believe they smell cannabis, they have probable cause to search the vehicle without a warrant. A new survey conducted by the Stanford Open Policing Project shows that these types of warrantless searches have dropped by 50% in Washington and Colorado since the two states legalized recreational cannabis in 2012. The survey analyzed information from 31 states, including over 100 million reports of police conducting these stop-and-search encounters. While cutting back these warrantless searches helps officers, it also helps the community gain trust in their law enforcement. Rather than feel attacked or scared at every interaction with an officer, civilians living in these states are able to engage without fear. The Stanford Open Policing Project survey also revealed information about the disproportionate number of minorities being stopped as opposed to Caucasians. While the numbers are lower than the national average in Colorado and Washington, they’re still overwhelmingly unjust. According to Stanford researchers, the actual statistics are quite alarming. For example, when pulled over for speeding, black drivers are 20 percent more likely to get a ticket, rather than a warning, than white drivers, and Hispanic drivers are 30 percent more likely to be ticketed than white drivers. Racial tension continues to rise between officers and civilians, especially with recent events like the murdering of Philando Castile, whose car was searched without a warrant during a routine traffic stop because officers believed they smelled cannabis. As events unfolded, Castillo was shot by officers and lost his life. By eliminating warrantless police searches, Colorado and Washington’s civilians are able to feel confident in the fact that they won’t be detained for simply possessing cannabis. This, in turn, makes the officers’ job run more smoothly and leaves both parties feeling unviolated in the process. Jack McDevitt, director of Northeastern University’s Institute on Race and Justice, explains why warrantless searches have such a negative impact on the community. Searches where you don’t find something are really negative towards a community. Having a police officer search your car is really like, “Why are they doing this to me?” And you get more pissed off. If you’re trying to do relationship building, it’s not a good thing to do a lot of searches. However, according to a survey from the Pew Research Center, 68 percent of the nation’s police officers favor relaxed cannabis laws – a number congruent with public opinion.